Tasmania's smaller scale and close proximity of popular areas make planning your visit easy and navigating your destinations simple. 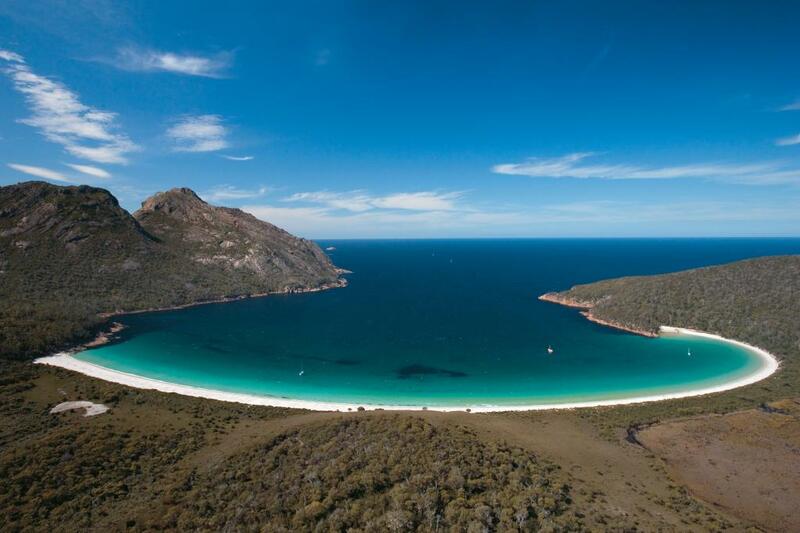 Whether you want to explore an entire region or simply stop in at one of the state's special interest attractions, Tasmania offers a huge range of experiences. With exciting routes available for just a few days all the way to sightseeing for just under a week, these itineraries are a great example of some of the state's most popular tourist drives. Considering some regions can only take an hour or two to traverse, you can even enjoy multiple areas if you've got a little extra time. 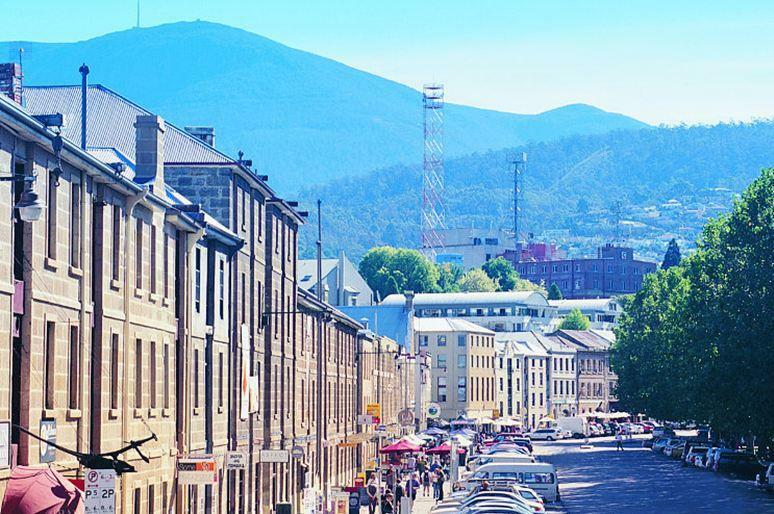 Day 1: Explore Hobart's stunning scenery and heritage lifestyle beginning with Battery Point and the art galleries of Salamanca Place before continuing on to the breathtaking views of Mt Wellington. Tour the Cascade Brewery and indulge in a tasting or cruise your way to the Cadbury chocolate factory along the Derwent River. Day 2: Head south on the Huon Trail towards the wilderness and waterways of the spectacular Huon Valley, Bruny Island and D'Entrecastreaux Channel. A scenic flight is a fantastic option for truly appreciating the amazing scenery of this region and you can choose to spend the night in the Valley or return to Hobart. 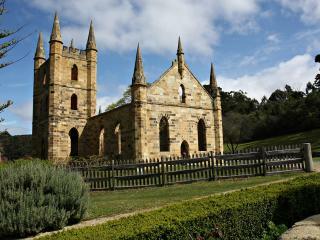 Day 3: Continuing on to Richmond, enjoy a leisurely walk through the historic town including the old gaol and bridge. 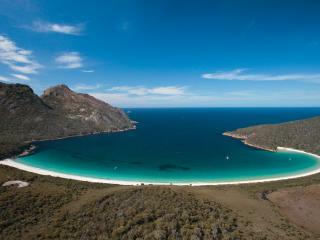 Why not stop for morning tea before making your way to the stunning Tasman Peninsula. 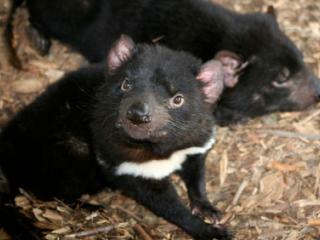 Along the way, visit the wildlife sanctuaries offering a unique insight into Tasmania's fauna including the famed Tasmanian devil however ensure you've left plenty of time to visit the most significant historical sight in Australia, Port Arthur. Day 1: Discover the sights of Launceston with a chairlift ride over Cataract Gorge, a visit to the Waverley Woollen Mills or Penny Royal World or even a cruise down the Tamar River. The refined tastes of the Design Centre offer finely crafted furniture while the more adventurous may enjoy trying out cable hang gliding. Day 2: Follow the Tamar Valley's Wine Route all the way through to Grindelwald, a Swiss village with plenty of character, tasting the cold climate wine makers along the way. Spend the night in or around Launceston. Day 3: Spend the day at a relaxed pace in the charming townships of Evandale and Longford, discovering the colonial heritage and friendly locals. Day 1: Explore the strange mining landscapes of Queenstown and travel deep into Mount Lyell or enjoy a 4WD guided tour of Bird River's stunning, historic surrounds. Stay overnight in Strahan. Day 2: Enjoy a unique perspective of the beautiful environment with a scenic seaplane, light plane or helicopter flight or a full or half day cruise along the Gordon River. The West Coast Reflections Exhibitions, Morrison's Sawmill and Strahan Woodworks are also popular places to visit. Sarah Island is another lovely destination and is also home to the renowned play, The Ship That Never Was. Stay overnight in Strahan. Day 3: Get out in the great outdoors and 4WD your way through Macquarie Heads, Teepookana Forest and Ocean Beach or try your hand at kayaking or canoeing on Henty River or the Macquarie Harbour. For an authentic, on the water experience why not take in a Stormbreaker yacht cruise while enjoying a crayfish dinner. Stay overnight in Strahan. Day 4: Heading north of Strahan, travel 50km to the historic mining town of Zeehan before continuing 30km to Rosebery where a 4WD tour will deliver you to the amazing Montezuma Falls. 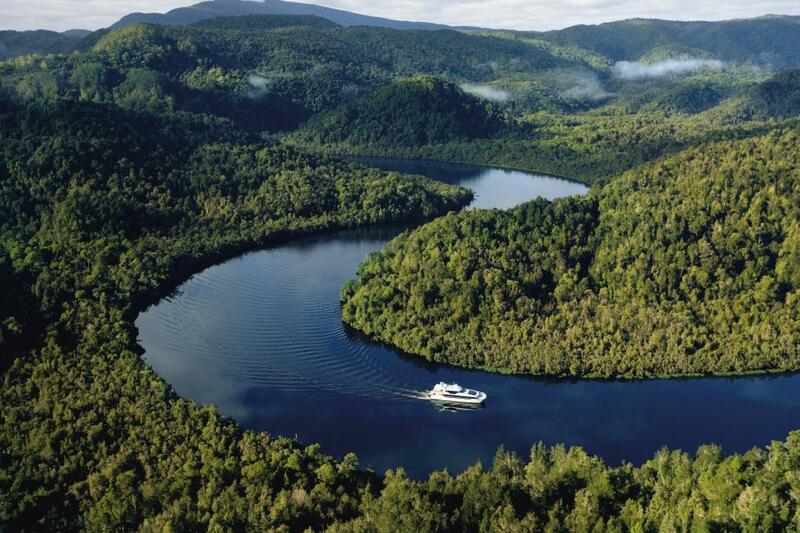 Embrace the stunning natural environment sailing, kayaking or paddling in Lake Rosebery or view the lakeside forest and abundant birdlife from the comfort of a boat. Day 1: Begin your day at one of the wonderful cafes of Salamanca Place while you decide between visiting the Tasman Peninsula and historic Port Arthur or exploring Hobart. 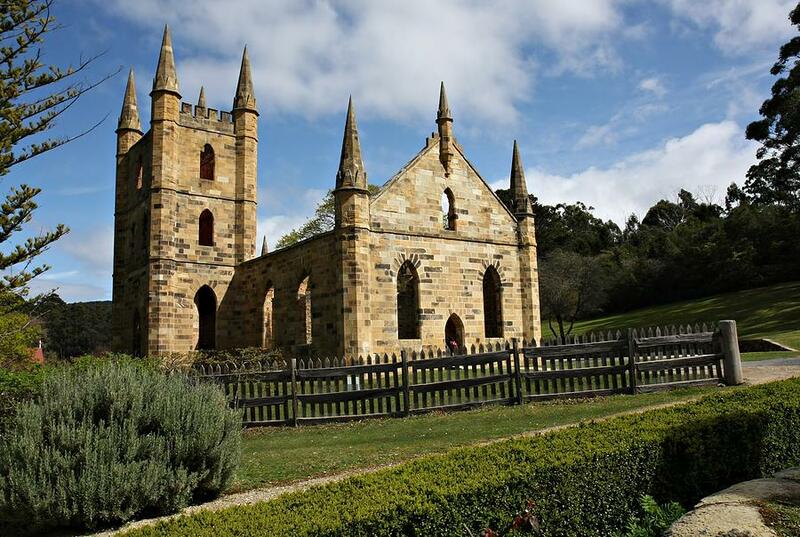 If you choose to visit Port Arthur, the nightly Ghost Tour is a must see. 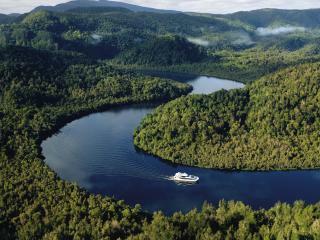 Day 2: Today travel south along the Huon Trail discovery the wide array of natural wonders that call this area home. Stay overnight surrounded by the beauty of the Huon Valley or head back to Hobart. 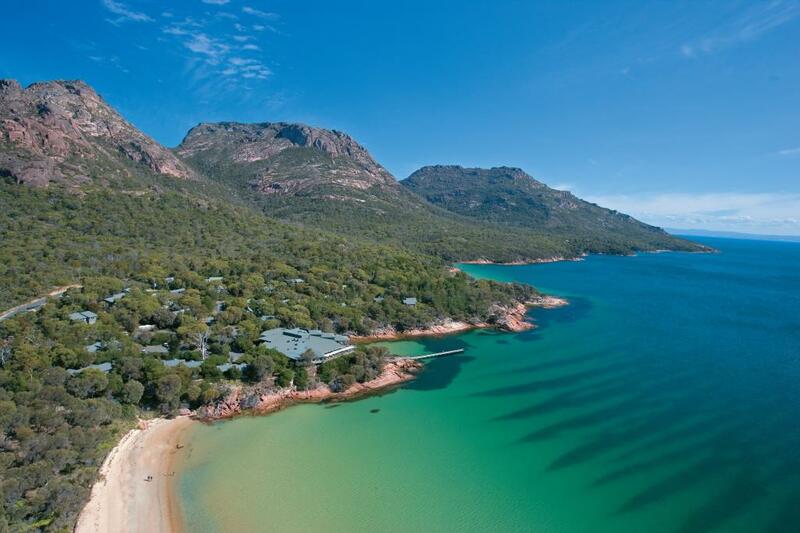 Day 3: Follow the Heritage Highway through historic Midland towns such as Oatlands, Ross and Campbell Town before switching east to spend the night on the coast at Coles Bay, Freycinet or Bicheno. 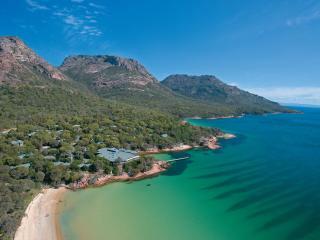 Day 4: Travel the east coast and discover the Freycinet National Park, Wineglass Bay, wine tastings, whale watching or even scuba diving. Spend the night in this beautiful region. Day 5: Head back to Hobart along the Tasman Highway through Orford and Swansea before arriving at Richmond. 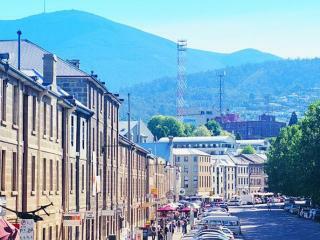 Allow some time in this charming historic town before returning to Hobart. Day 1: Launceston offers a fantastic range of things to discover and explore, from the fine craft furniture of the Design Centre to the Waverley Woollen Mills, Penny Royal World and the Tamar River. Whether you choose to stroll, cruise or cable hang glide, there's a stunning and unique way to enjoy the area. Day 2: Head for the historic villages and colonial estates of Longford, Woolmers and Brickendon before paying a visit to beautiful Deloraine. On the way, call in to Mole Creek and Sheffield before finishing up in the stunning World Heritage area of Cradle Mountain. 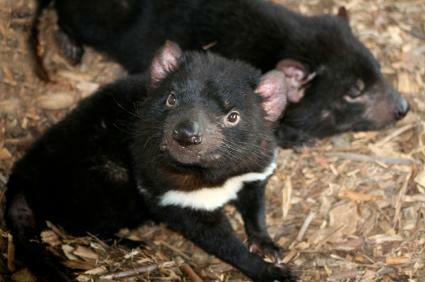 Day 3: Dedicate an entire day to exploring the stunning sights of Cradle Mountain. There is so much to discover on long bush walks, nature observation tours, trail rides and short scenic flights. Spend another night here to really soak up the atmosphere. Day 4: Making your way along the northwest coast, explore the changing landscapes of Stanley, Boat Harbour, Smithton and Rocky Cape including historic colonial architecture, abundant farmlands, impressive coastlines and towering forests. 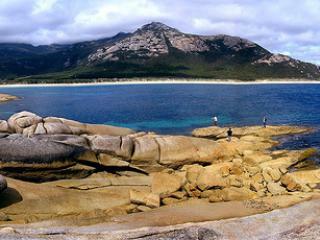 Boat Harbour or Stanley are both great overnight options. Day 5: On your way back to Launceston, Table Cape, it's famous tulip farms and the coastal hubs of Devonport, Wynyard and Burnie are all worth stopping to appreciate.